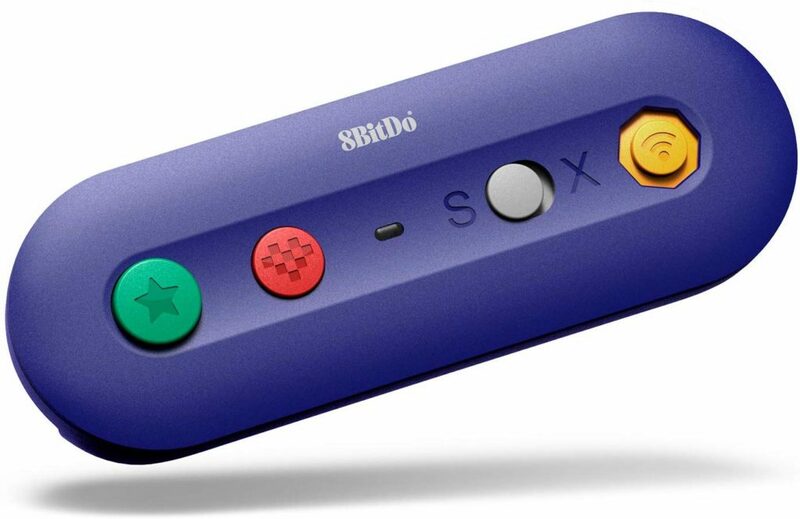 Third-party gaming hardware and accessory manufacturer 8bitdo has revealed the GBros., an adapter for the Nintendo Switch that allows GameCube controllers to connect to the system wirelessly. Users can simply plug their wired GameCube controller into the adapter, which will then connect wirelessly to the Switch for cord-free play. The GBros. uses a AA battery, which 8bitdo says will last for up to 30 hours. The adapter also features Switch home and capture buttons and wonderfully nostalgic GameCube-inspired colour scheme. Outside of the GameCube controller, the GBros. also has ports with other older-generation peripherals (including NES, SNES and Wii Classic remotes), which can be used on Android, PC and Mac OS devices. However, the device is clearly targeting those who would rather use the GameCube controller for Nintendo’s upcoming Switch exclusive, Super Smash Bros. Ultimate. 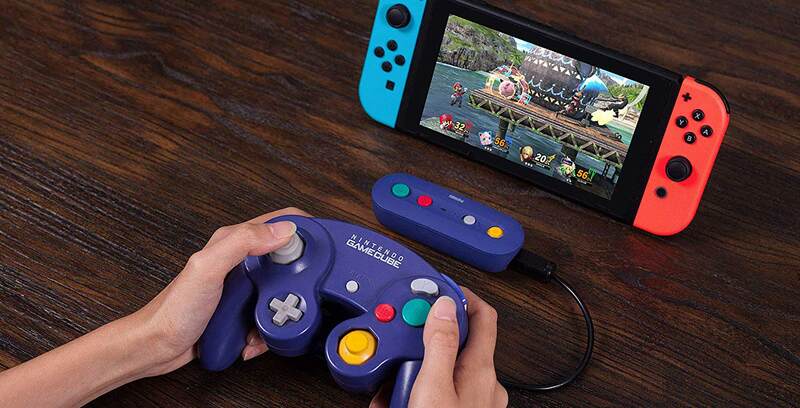 Other than the GBros., Switch owners looking to use their GameCube controllers will have to purchase Nintendo’s $24.99 official adapter, although that does not support any wireless connectivity. The GBros. is now available for pre-order on Amazon for $19.99 CAD, with shipping available to Canada for a small additional fee. Because the adapter ships from the U.S., there will also be an applicable import fee. It’s also important to note that the GBros. launches on December 7th, the same day that Super Smash Bros. Ultimate releases. As a result, Canadian orders may come a little while after Ultimate becomes available. Still, this seems to be a great, fairly priced wireless alternative to Nintendo’s official wired adapter. Meanwhile, Canadians who don’t have a GameCube controller can now buy a special edition Smash Bros.-themed version for $39.99.